Training for any distance of triathlon is an investment: in time, effort, energy, strength, and vision. 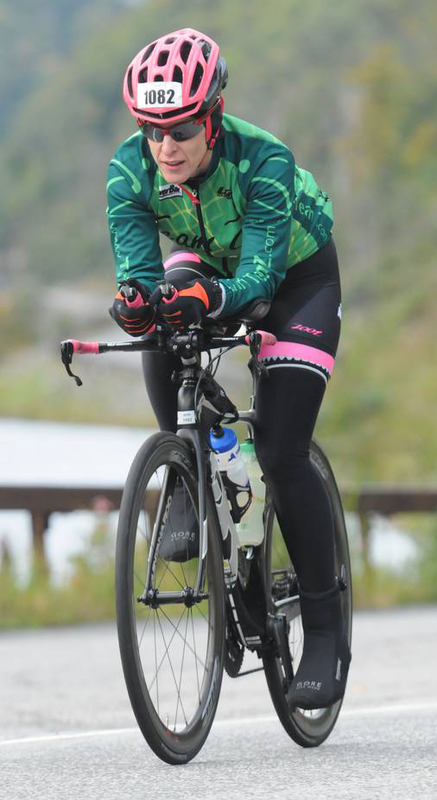 In addition to being a certified leadership coach, Anne also coaches beginner and intermediate triathletes whose goal is to cross the finish line of a sprint, olympic or Half Ironman distance triathlon race. It takes more than just showing up for training (although that is a key part of the journey, too). Athletes also receive up to 1.5 hours of leadership coaching, together with their customized monthly triathlon plan. It is optional, but a resource that I always highly recommend my athletes take advantage of. Customized monthly training plan addressing all three sports, as well as strength training. Access to online training calendar. Mobile access to monthly training calendar (Final Surge online system). Weekly leadership coaching and/or check-in calls. Weekly or daily feedback from coach via online training calendar. Add-on option: monthly or weekly swim lessons 1:1 with coach, to address: overall pace, stroke inefficiencies, propulsion issues, etc. If you are focused on a distance running [only] race or swimming, customized packages are also available. Below is a summary of our triathlon coaching packages. They range from novice to intermediate/ advanced levels. You can also customize a running-specific package. Goal: Complete your first sprint, Olympic-distance or Half Ironman* triathlon. Individual 1:1 swim coaching at a discounted rate. Email and text access with response time in 24 hours or less. No-show and “grace period” cancellation policies apply. Note: Half Ironman athletes must have previous triathlon experience. Goal: A low-stress finish to the open-water portion of a triathlon swim. Get faster in the water, and finish your swim with a smile! Goal: Eliminate fear of water, learn to swim for fitness or other goals, be confident and happy in the water. Duration: Depending upon level, 4-6 months or more.